We all know the traditional school model is woefully outdated. It was designed over 100 years ago, and like the factories and assembly lines of the time, students were bundled up by age group and expected to be assembled in the same way, in the same order and at the same time. The problem with this method is that kids are human beings, not widgets. They have an amazingly diverse array of skills, needs and passions. The school experience should reflect that diversity. So when we set out to create a new school, we wanted to push the envelope in order to meet the personal learning needs of all our students. What would school need to look like for us to offer the right learning objectives to the right group of students at the right time? Think of how most libraries organize books by reading level, so a child can choose the book that interests them and is not too challenging, nor too easy. We extend this method to every subject area. 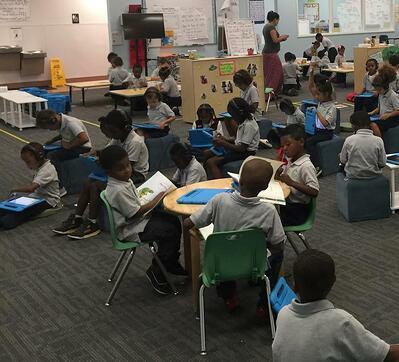 At Roots Elementary, about half of the day is spent doing self-directed work targeted to individual scholar needs. Some of this work is low tech - like reading, writing or building with Legos – and some of this work is digital, facilitated by learning apps like ST Math. 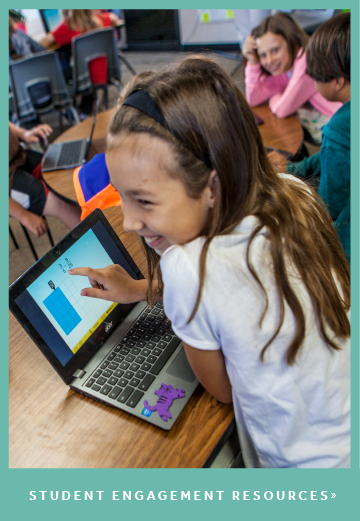 ST Math, a game-based math instructional software, is a good fit for our model because the software is designed to challenge students at their level. Periodically, students are pulled from their self-directed work for small group instruction with a teacher. These students may vary by age, but they are all working on the same skill. Students spend about half the day in these groups, getting instruction targeted for their specific needs. How did we get here? It wasn’t easy, and there is a lot still to work out, but I hope that sharing our successes and challenges will inspire others to push the boundaries on the school experience. We started the school year with very simple structures that we knew would set our scholars and teachers up for success. Then we gradually layered in complexity over time. 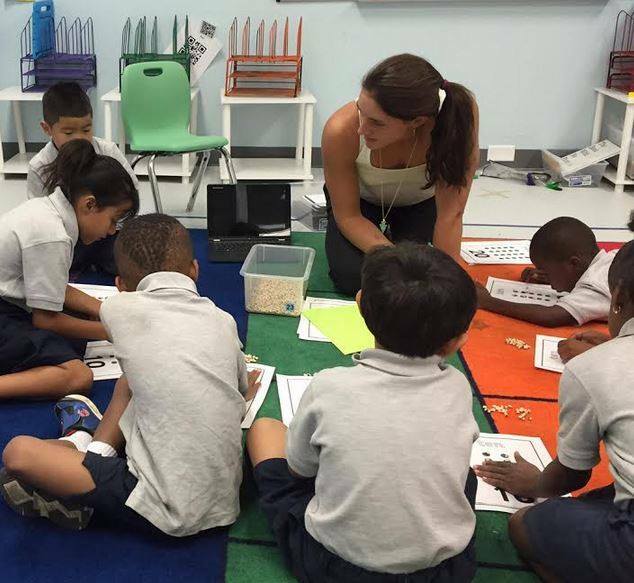 For instance, scholars rotated around to different teachers with the same group for the first month of school. Once these systems were strong, we gave scholars their iPads and taught them how to read their calendars. However, at the beginning we rigged the game so that scholars would still be rotating around with the same group until they mastered that skill. Only then in week 6 did we give each scholar her own schedule. This wouldn’t have been possible without the systems we had in place to facilitate rapid iteration. We started Year One of Roots Elementary with 2 full weeks of half days. This allowed staff the afternoon time to meet, compare feedback and make adjustments. We incorporated these adjustments the very next day. After that 2-week period, we spent 6 weeks in a 4-day school week. We had less time each afternoon to make the smaller adjustments for the next day, but the staff still had a full day on Friday to go deeper into the feedback and make changes. From the early days of envisioning Roots, we knew we wanted each scholar to have a personalized schedule but we didn’t know how teachers would make these schedules and how scholars would read them – especially five-year-olds who are pre-readers and don’t yet have a strong concept of time. We knew we needed a strong scheduling tool to build the schedules for 100 students of varying ages, skills and needs. We looked at a lot of expensive scheduling software, and received quotes for developing the scheduler from scratch, but all of these were either not a good fit or out of our price range. 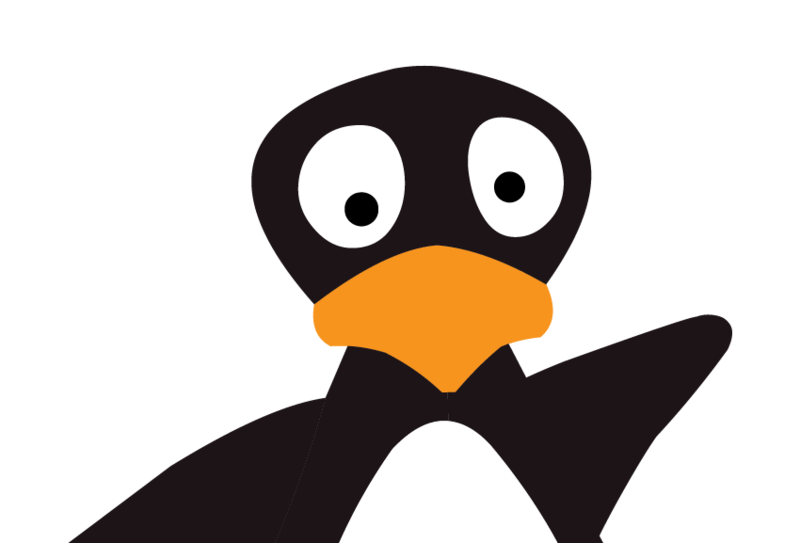 Then we realized that Google had already spent so much money to develop an open source tool that did 90% of what we needed our tool to do: Google Calendar. We worked with a developer to build a little web app that interacts with the Google Calendar API to meet our needs, costing us less than $3,000. Each of our scholars has a Google account; our teachers simply invite scholars to calendar events for lessons, and our web app creates a visual interface for Google Calendar, readable by our five-year-olds. Where we’ve been successful has been through starting simple and carving out the time for rapid iteration. Over the first 6 weeks of school, we implemented hundreds of “quick hits” and moved dozens of “big rocks.” There is no shortage of rocks left to move, but we have built a school now that delivers the right content, to the right group of scholars, at the right time and is beginning to empower kids to take ownership over their experience of school. 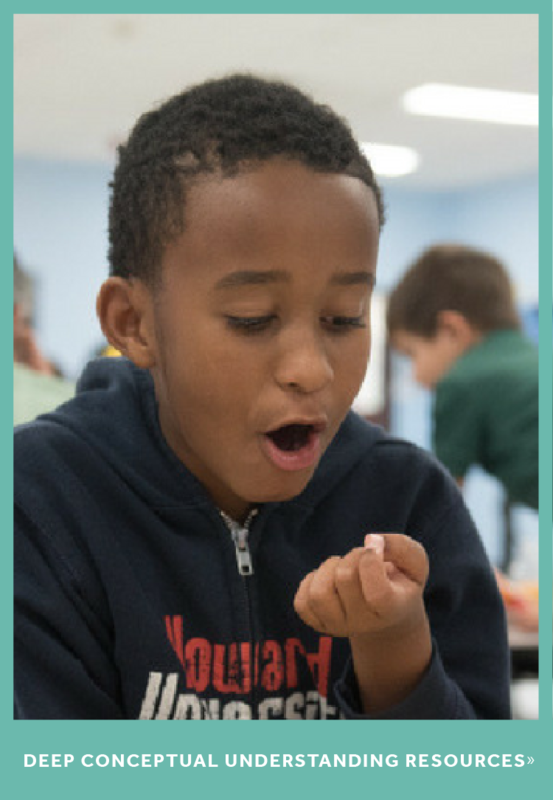 Roots Elementary is a new charter school in Denver, CO recently accepted into the New Schools Venture Fund Catapult Cohort of fourteen schools around the country pushing the limits of personalization. Learn more on their website or in a recent feature on Chalkbeat.